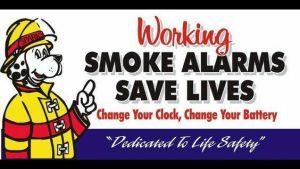 As Chief, I can assure you the personnel of your Fire – EMS District are committed to doing whatever it takes to make Batavia Township and Batavia Village safe places to live, work and visit. 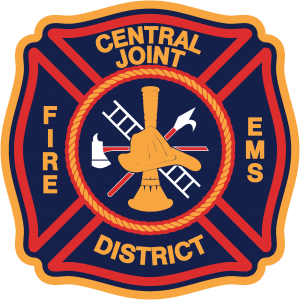 Our motto is “Proud to be of Service”, and we are proud to serve you as your Fire – EMS District. If you have any questions, please feel free to give us a call at 513-732-3876. Please dial 911 for emergencies! Do not call the station business number; it will delay your response.